Back in 2015 we profiled the story of husband and wife team Gazal and Saeed Tabrizipour, eyewear designers based out of Atlanta who were breaking on to the blossoming American eyewear scene. Two years later, they’ve continued to push boundaries and expectations as they launch new collections and work to open their first Gazal Eyewear flagship optical store in historic Roswell, Georgia. 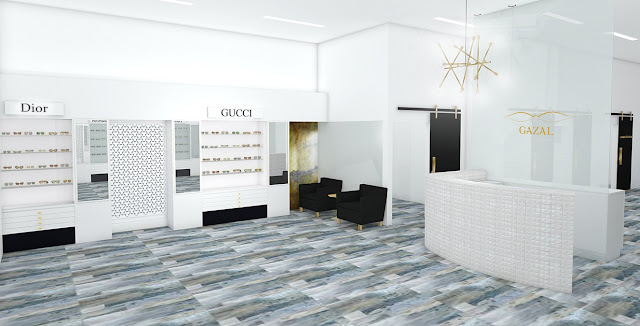 As private practice optometrists are increasingly embracing independent eyewear in the face of mergers and consolidations of name brand wholesalers that reduce competition, American consumers are also increasingly looking towards products with local origin stories and a focus on quality and craftsmanship. 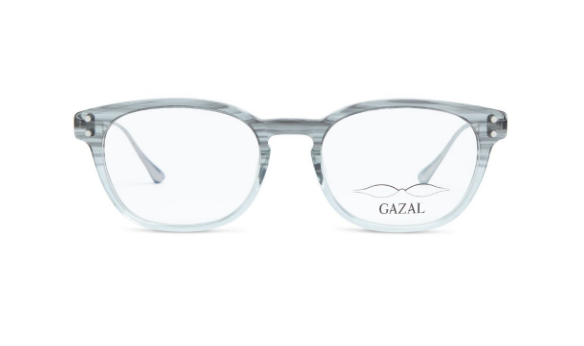 Here’s how the couple behind Gazal Eyewear is making a stand for independence in eyewear and inspiring other designers and eyewear enthusiasts with a dream to jump in! Her focus is clearly evident in their new 2017 collection, aptly titled Wicked. The inspiration? 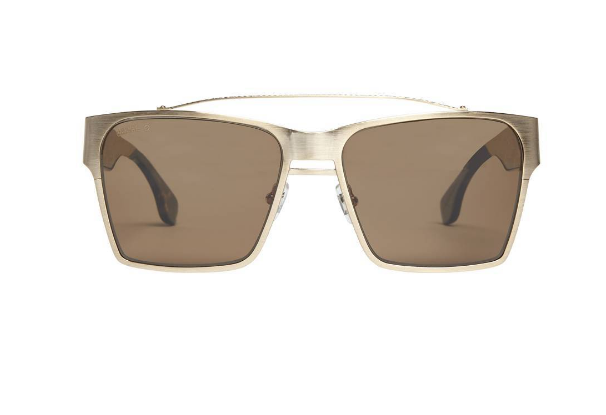 “To create something Wickedly comfortable, that keeps a clean yet luxurious look.” The collection features un-apologetically bold shapes that are statement making but still entirely wearable, and a focus on mixed metals and acetates that allow a pop of color without the bulky, heavy frame weight of a full acetate frame. 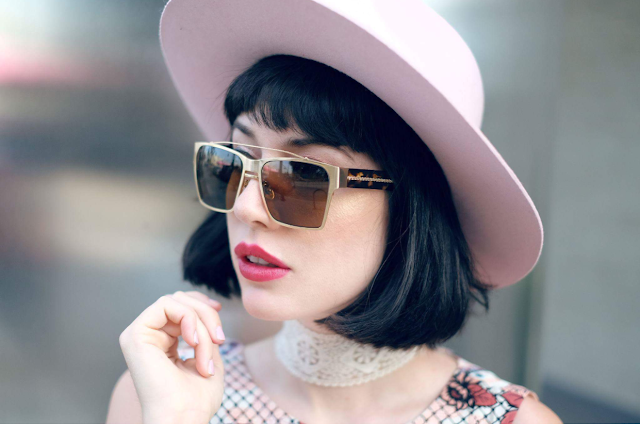 Their latest photoshoot featuring Amy Roiland (@afashionnerd) was a collaboration introduced to Trabrizipour by Maarten Weidema. " 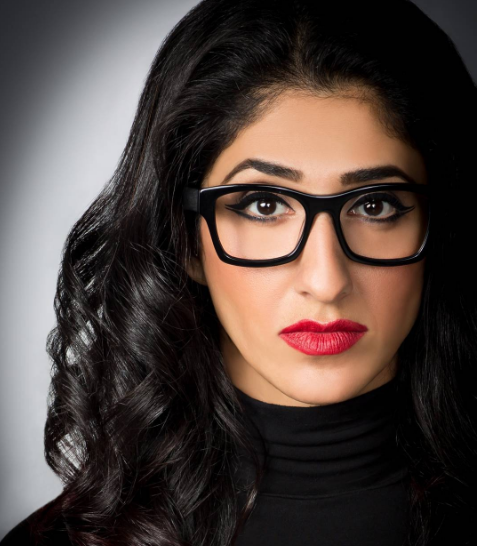 It was great seeing Amy in all of our designs, she is the first model outside of my husband and I that has been part of the Gazal Eyewear collection." 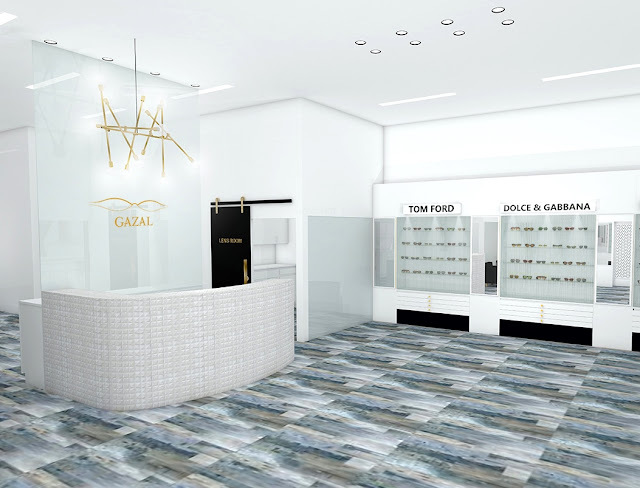 The flagship Gazal boutique optical store will open later this year in Roswell, Georgia, but already the design aesthetic that has made Gazal Eyewear a success is on display. 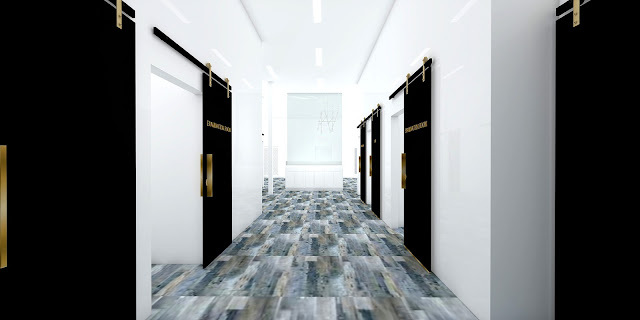 Exam rooms look sleek with sliding black doors embossed in gold, and the main optical space creates a pure luxury feel with recessed display shelves and uniform white walls and ceilings that let the frames take center stage. Thinking about adding independent American eyewear design to your optical this year? 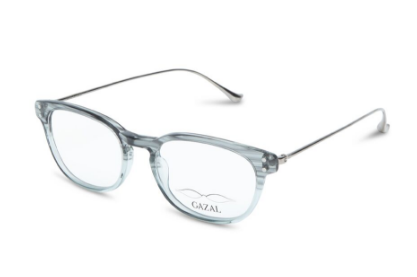 Check out Gazal Eyewear in NYC at Vision Expo East this spring. 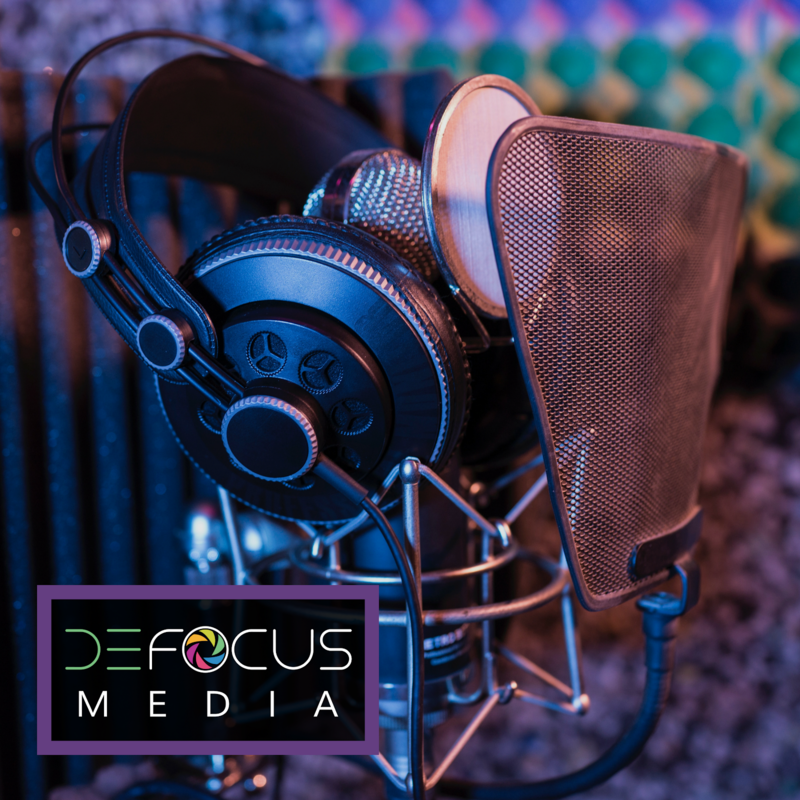 “We would love to share all of our exciting news about our plans ahead of time, but we also hate to ruin a good surprise,” Tabrizipour says about their plans for Vision Expo. Like the best designers in the industry, she has us on the edge of our seats! You can contact the Trabrizipours personally here to get more details about bringing this craftsman American designer brand to your optical.